Timber floor is a great way to decorate your home and people install this floor for its glossy looks and easy maintenance features. Often property owners polish their timber floor to maintain the shine and glossy texture which mimics the vinyl, tiled and stone floors. This increases the style and beauty of the property manifolds, and forms an effective coating on the timber floor for protection. If you want to polish your timber floor, then you need to hire some professionals who are trained in this field, and they can polish your floor in a proper way. • A timber floor polish looks great and gorgeous; thus, the aesthetic beauty of the property is accentuated. Through this polishing, you can remove all dirt and stains from the timber floor. • This gives a look of class and style, this giving impression of the rich taste of the property owner. You can decorate your floor by polishing the timber surface, and the timber floor polishing will take only a few days. • A polished timber floor gives an impression that the property is in good condition, while the owner is wealthy, and thus you can ask for a healthy and fat amount for the property in case you are selling it. • The polish coat protects the wood inside from much vulnerability like moisture, weathering, scratches, breaking, peeling, and infestations of termites etc. 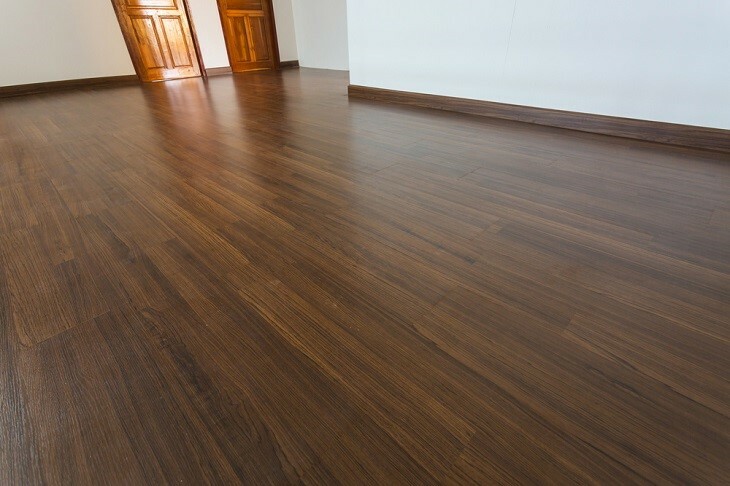 What Kind Timber Floor Can Be Polished and How Expensive It Is? 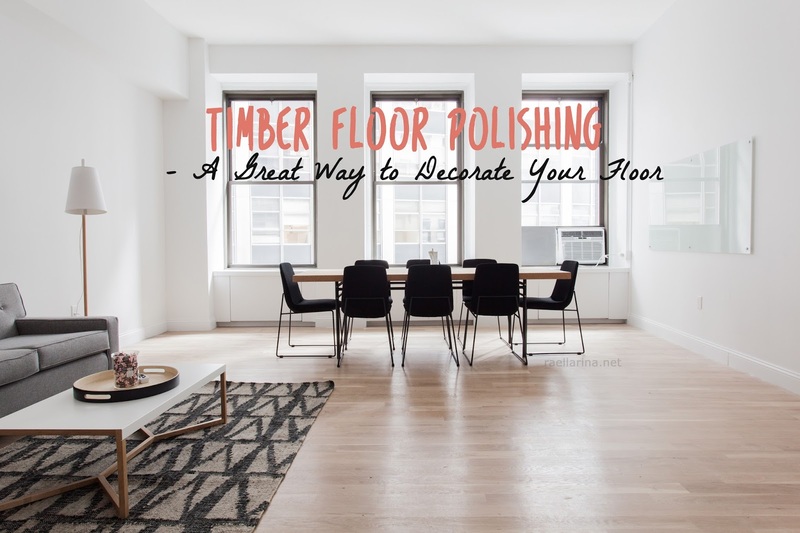 You would be happy to discover that polishing hardwood and timber floors is quite inexpensive, and you may get mirror like polish and shine without spending a fortune. The variety of textures brought at the inexpensive cost, can bring smile to faces of property owners who longed to see some stone floor type shine in their wood floors, but never hoped to. Quite contrary to stone floor finishing, the timber floor finishing doesn’t take long. Rather it depends on the floor area. The bigger the floor area, the higher time will be required to apply the polish, and the polish dries in just an hour for immediate emergency use of the floor, while for the floor to take full traffic and load of furniture it needs 24 hours to set and dry totally. Normally with time wooden floors gather many stain and marks, dents and scratches which come due to abrasion with furniture and high traffic. These dents and scratches need to be removed and flattened by adjusting the floor surface through sanding. Floor Sanding is the technique, where a sand or emery paper is used to rub on the floor surface with pressure enough that the surface is smoothened. This process is called sanding and resurfacing. • After sanding, the floor should be thoroughly cleaned. Dusting and then mopping with wet cloth is a must to prepare the floor to receive the polish coats. The floor must be totally dust and dirt free. • While new timber floors may not need sanding as much, old floors would need. 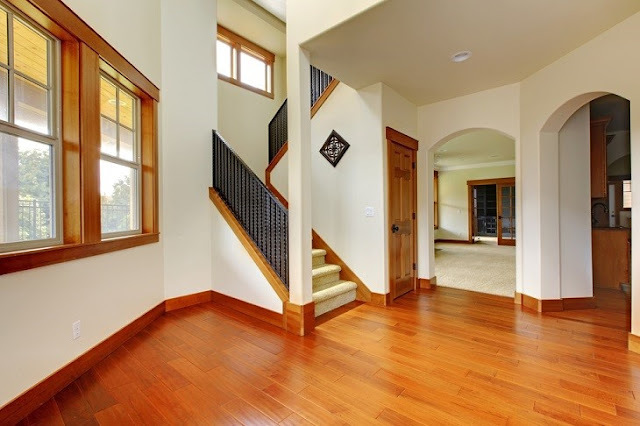 It will be best decided by your timber floor polishing service provider. 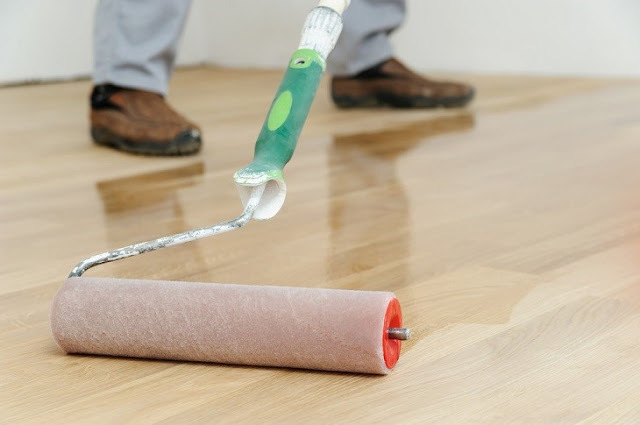 After evaluating the floor status, they would tell you whether you may apply direct polish on floor, or should sand first. A nicely applied polish should last with full shine for 3 months. Every 2 to 3 months, depending on the amount of traffic the floor receives, the floor should be repolished. 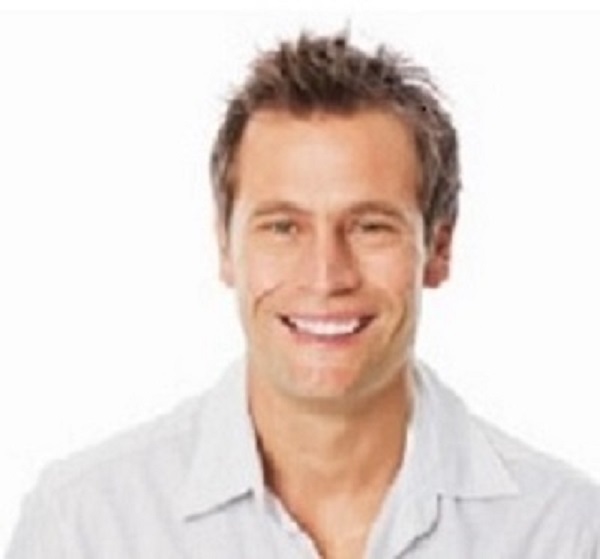 It is suggested to hire some trained professionals to do the timber polishing task. *This article is a guest post by Zac Ferry. Author Bio: Zac Ferry is a good experience writer, blogger and social media promoter by providing valuable information which help readers to get more ideas. Follow him on Google+, Facebook and Twitter. Interesting. I don't have timber floors but I did help out a friend with theirs a few years back. We did it all ourselves right down to the sanding. Don't think I'll ever attempt it again!